Citroën C2 used car parts needed? Find them here. Bart Ebben parts specialist in Citroen and Peugeot used spare parts can provide a very wide range of used car parts Citroen C2. A minimum 3 month warranty is included and can be extended on demand. With over 35 years of experience, we know exactly what you are looking for. 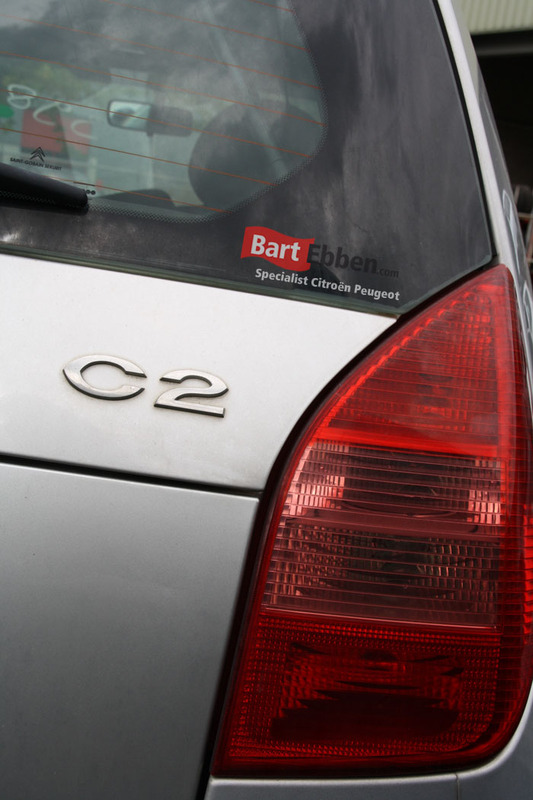 So for Citroen C2 used car parts, Bart Ebben is the place to be. Have a look at our stock, or ask our salesmen. In our warehouse many different kinds of used car parts Citroen C2 can be found. We stock engines and gearboxes, electrical components like Airbags, throttle bodies, relais, ECU engine management computers, heater fans, steering pumps etc. But body panels like doors, mirrors, bonnets or bumpers and interior parts like seats, seat belts, a dashboard or heating control panels just as well. Send us a parts request or search for used car parts Citroen C2 yourself in our online parts catalog. Worldwide shipping of Citroen C2 used car parts is no problem for us, it is what we do each day. By sending us a part request our salesmen will use their extensive technical knowledge helping you to order the right Citroen C2 used car parts in a comfortable way. Packaging is taken very seriously and we only ship our parts with selected and highly experienced, automotive shipping companies.